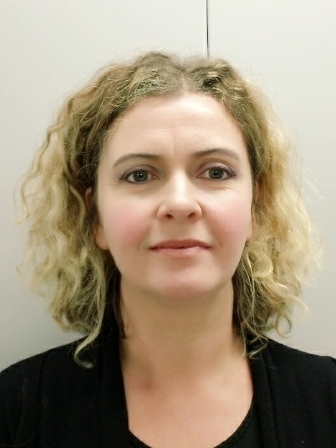 I am Mrs Steele and I have been teaching English for the past eighteen years. I am thoroughly looking forward to my first year of teaching at The Maharishi School as it is such a calm environment, with meditation enhancing the pupils’ learning. Small class sizes mean I will be able to tailor lessons to the needs of individual pupils – something I could only dream of doing in a much larger secondary school. I believe in engaging pupils from the outset; setting realistic but ambitious targets; building a good rapport with pupils; using a variety of teaching and learning tasks tailored to the class and individuals and creating lessons that are fun! It goes without saying that support from home underpins the work we do in school and as a mother of two children in the Primary phase of the School I am fully aware of how hard that can be with regards to homework and time management. In order for the pupils to achieve good GCSE results in English and English Literature they will have to complete homework tasks to a high standard and read regularly. I aim for all of the children I teach to love reading – children who say they hate reading have simply not found the right book yet….I will endeavour to find it with them by the end of the year!